Talk about handsome!!! Herman is a looker and we believe a ladies man... This sweet boy was left behind at a property when his family up and moved. 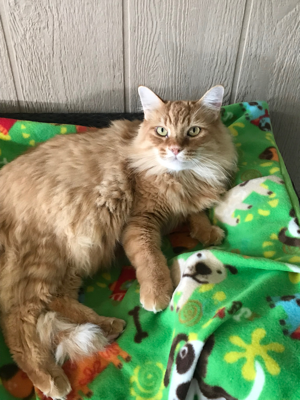 Herman is 2 years old and is looking for a loving home.